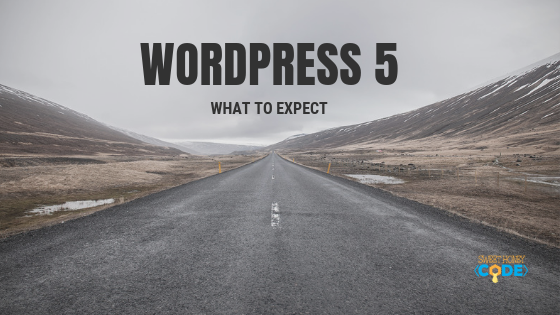 With WordPress 5 what are we expecting from this major release? The initial goals of this release is to bring Gutenberg into the Core. Gutenberg is the new editing experience that uses blocks. So far I have enjoyed this new approach as it tackles the formatting issues that have been experienced in the past like image alignments. Since Gutenberg is being brought into core the old classic editor will become a plugin for those those who want to keep that experience. Hitting the upgrade button should be cautioned with this new update, the full extent of plugin and theme compatibility isn’t known until its installed on millions of sites. 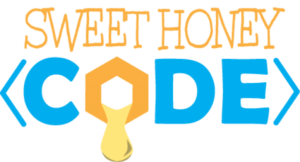 Usually a few weeks after a major released, a minor version is released to fixed any issues. I teamed up with Flywheel for my hosting offering because they delay upgrading to major releases until a minor released. This two week delay is crucial as plugins and theme will also release compatibility updates to meet this new change. WordPress 5 brings in a new direction, the next tentative roadmap changes will be a new WordPress admin look and feel. Are you ready and prepared? If not come join my course!